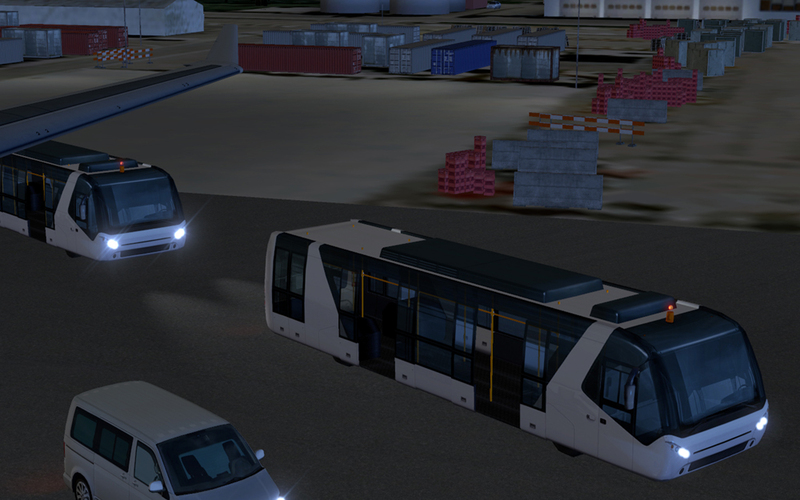 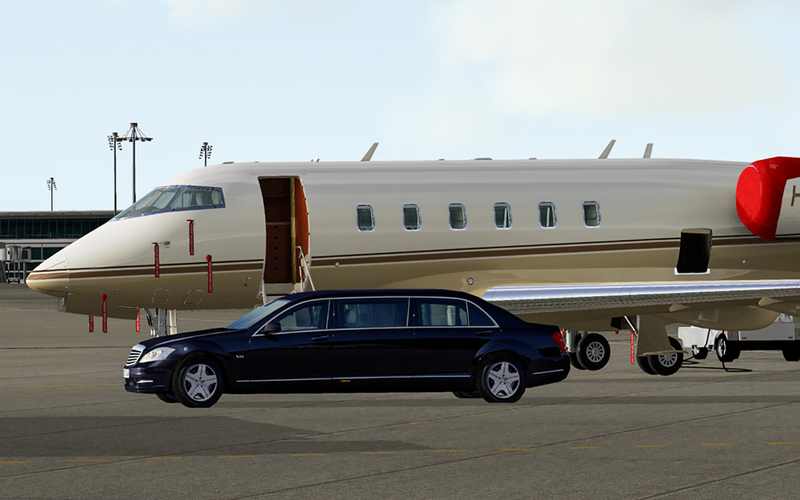 Watch the tank lorry refuel the airplane, follow freight cars and passengers in shuttle buses and get picked up after your arrival by a luxury limousine. 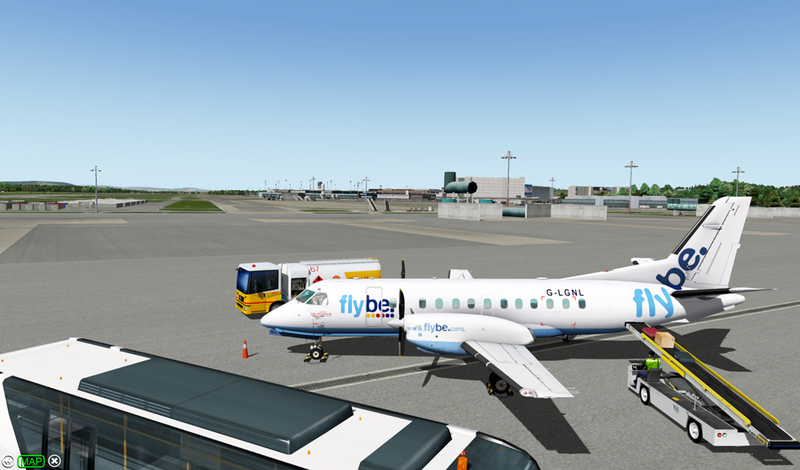 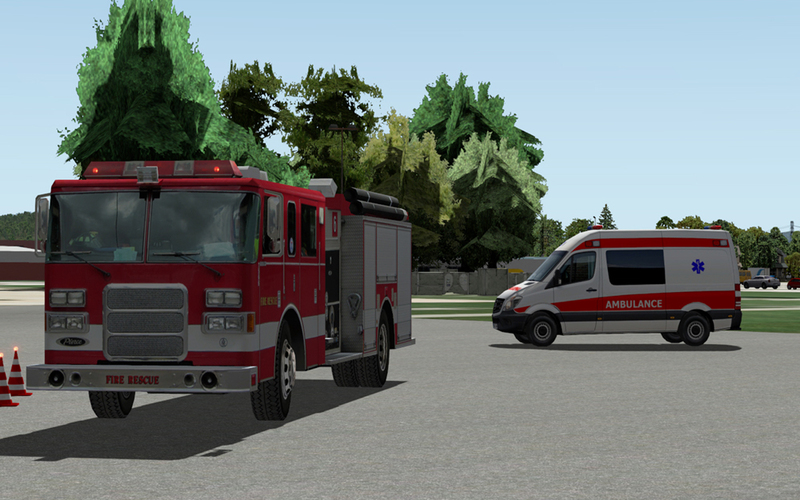 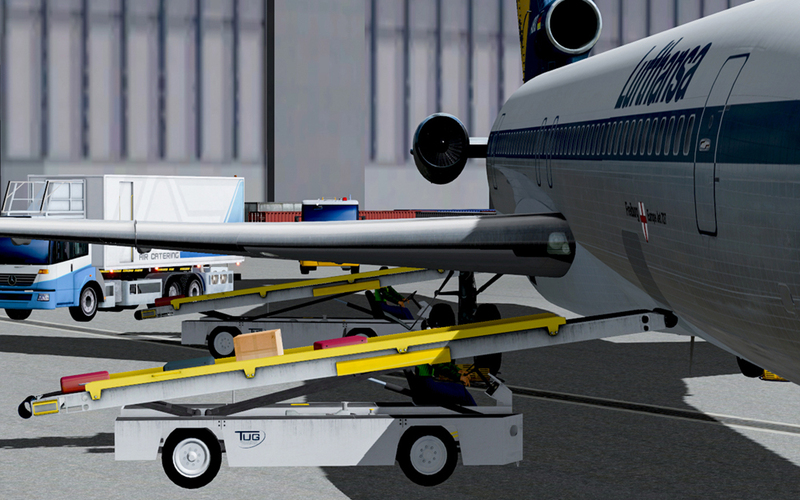 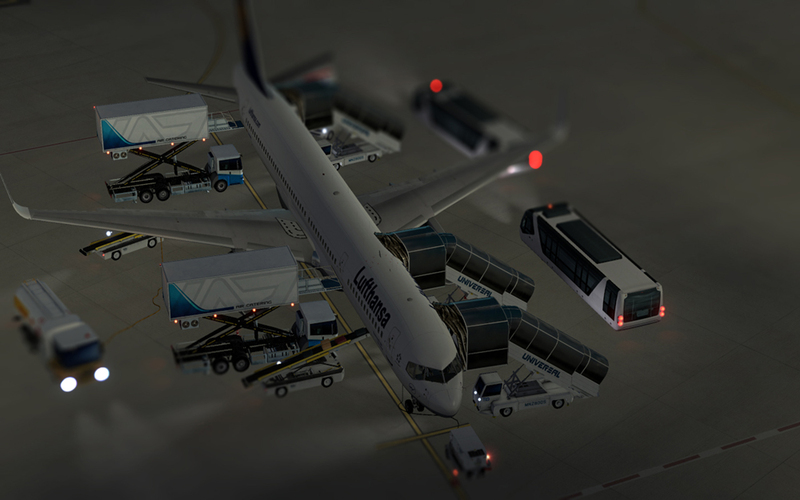 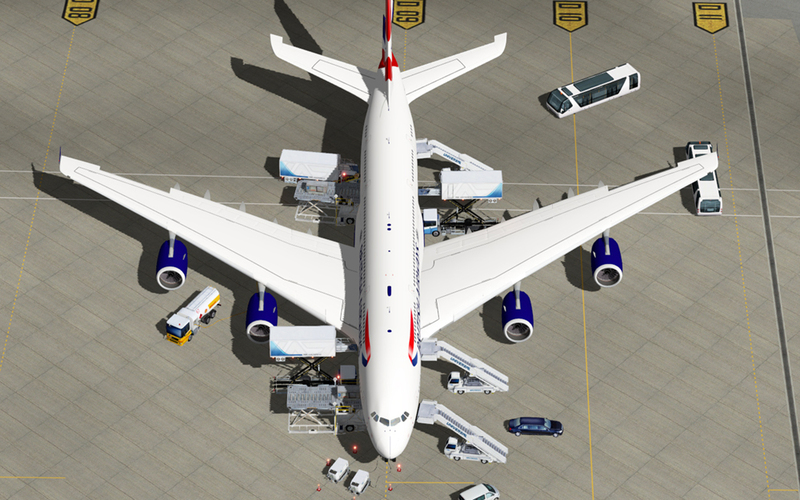 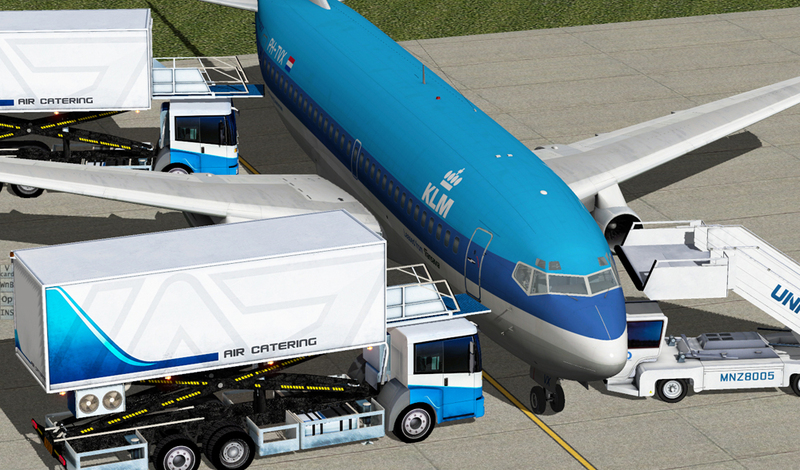 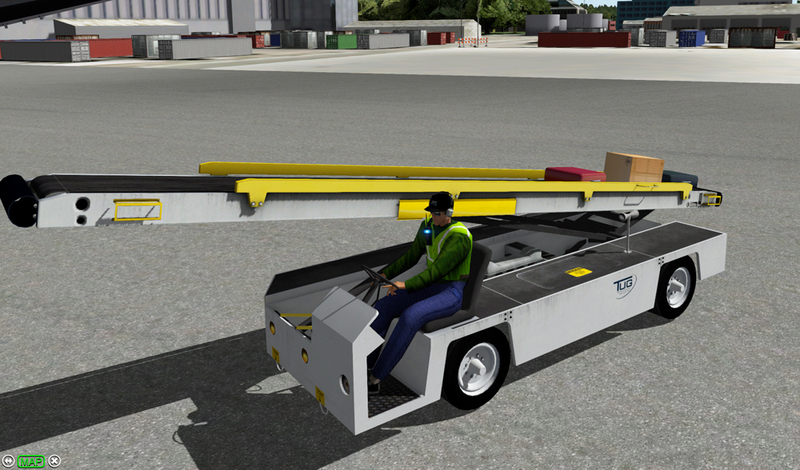 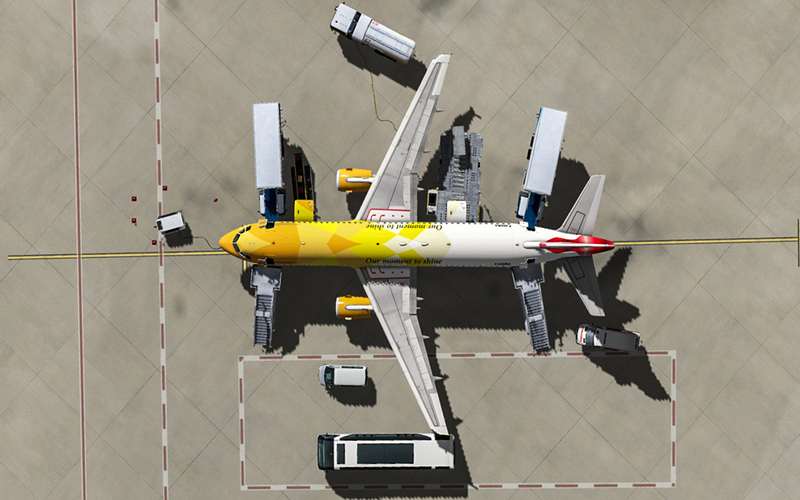 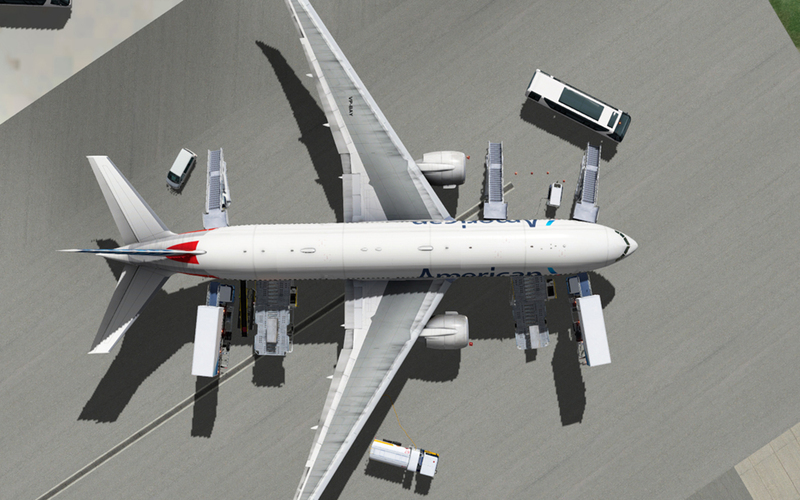 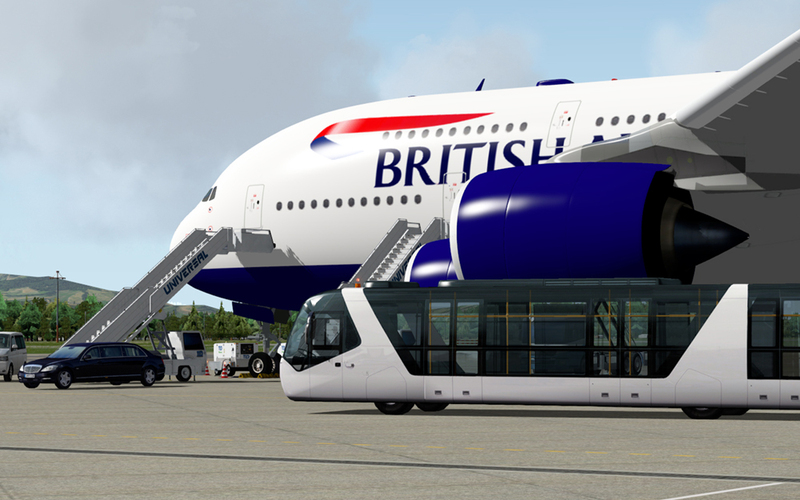 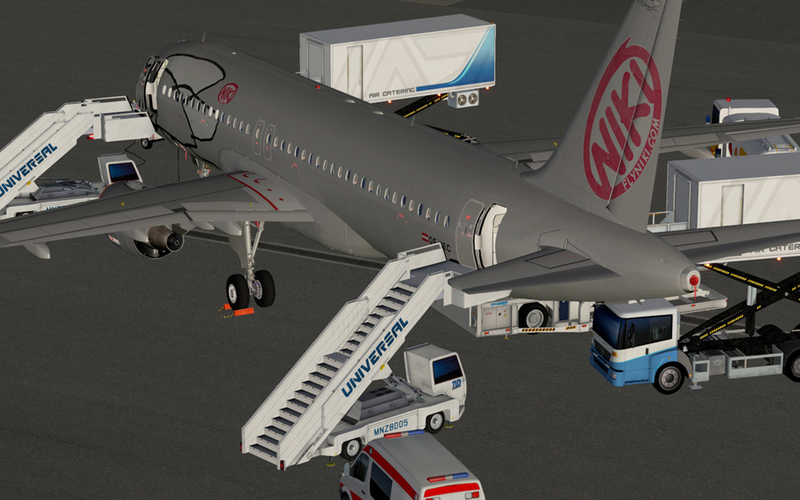 Ground Handling Deluxe brings the usual hustle and bustle to the final stop of your aircraft in X-Plane. 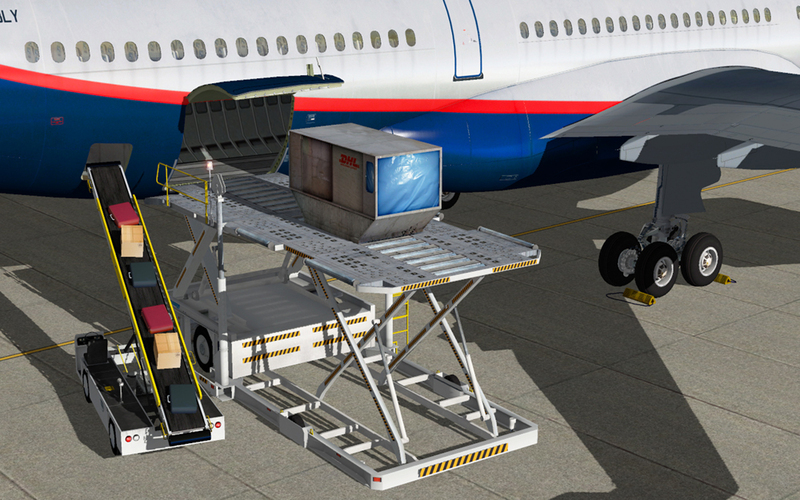 Related links to "Ground Handling Deluxe"